One of our other specialties is supplying second-hand parts and vehicles... 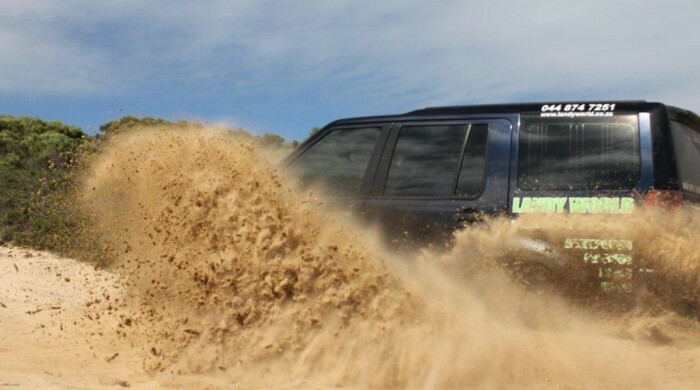 Therefore we buy the parts we need from the local Land Rover owners or any other source to keep the Landy public in George on the road, for new Land Rover parts is a bit more expensive because of shipping costs and all that. Land Rover parts all come from the U.K. and gets shipped all over the world. Land Rover is the name of one of the first civilian all-terrain utility vehicles, first produced by Rover in 1948. Eventually, the Land Rover division was split off from Rover, and produced an expanding range of four wheel drive vehicles under a succession of owners, including British Leyland, British Aerospace, BMW, and, from 2000, Ford in their Premier Automotive Group. Land Rovers are manufactured in Solihull, England (near Birmingham) and Halewood, England (near Liverpool) and are exported around the world. This year we are celebrating our 16th year of service in the George. Like any other company that has the responsibility to deliver a high standard of work, we try and do a bit more... 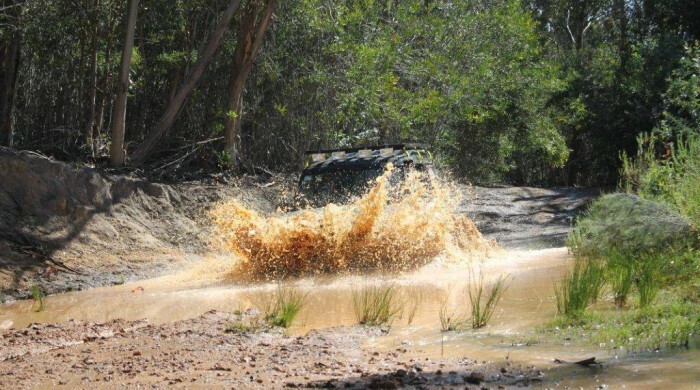 Therefore we only have the best equipment to service any Landy that crosses the Garden Route. 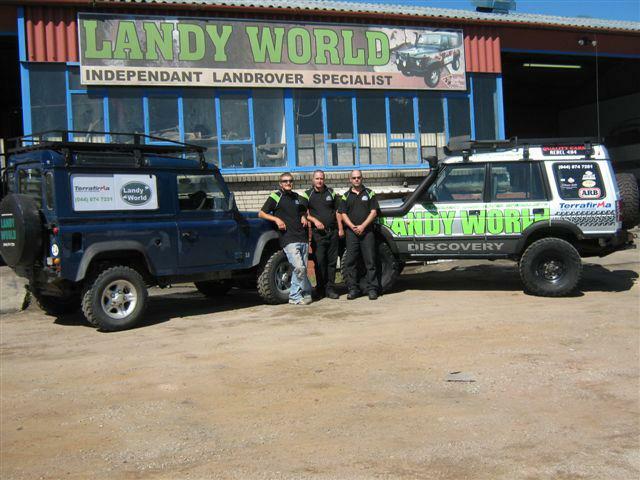 Around twenty years ago Landy World was started to offer specialized service to owners of the Land Rover range of products and today the same business is still thriving under the ownership of Craig Anderson. After seven years of formal training and gaining experience in practice, Anderson can boast with the fact that he and his workshop team is fully trained to repair and service any member of the Landy family. In fact, he was voted top student at the end of his training at the Land Rover Academy. 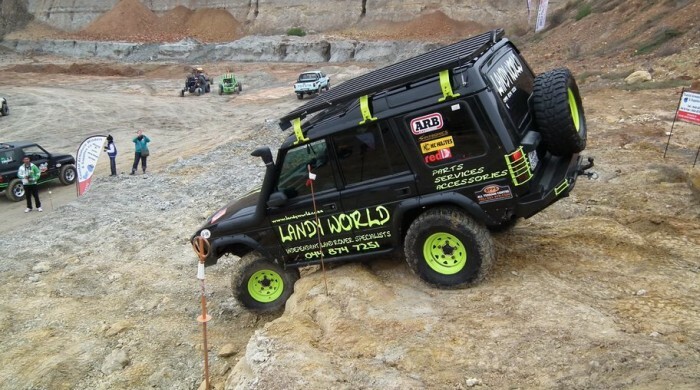 "At Landy World," Anderson says, "we always try to do the best in the interest of our customers. Sometimes we even shop around for used spares which can save our customers substantial amounts." "We also keep our labour prices highly competitive and guarantee all the work we do." 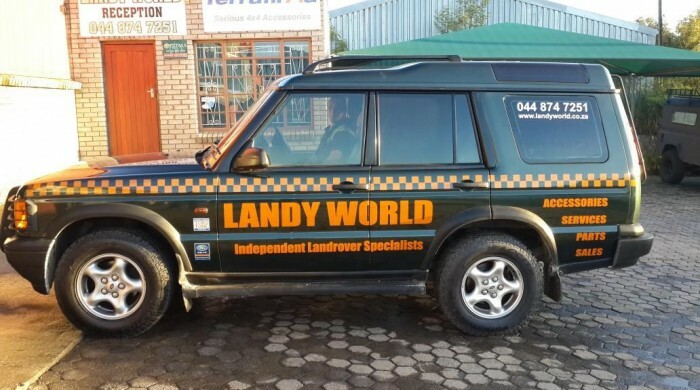 "The best service at the best price is the recipe that kept us in business for fifteen years and we intend to keep it up for the years to come..." Landy World is in no way affiliated with Land Rover South Africa and therefore operates independently. 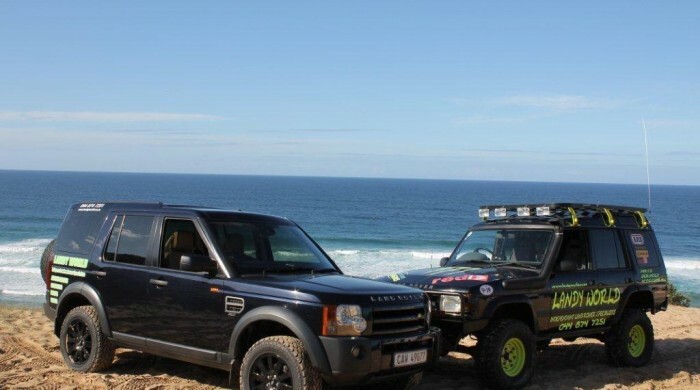 Craig Anderson, the owner, has 7 years advanced training at the Land Rover Academy and has dedicated himself to this profession of rebuilding, servicing and repairing of any Land Rover to park in front of him.